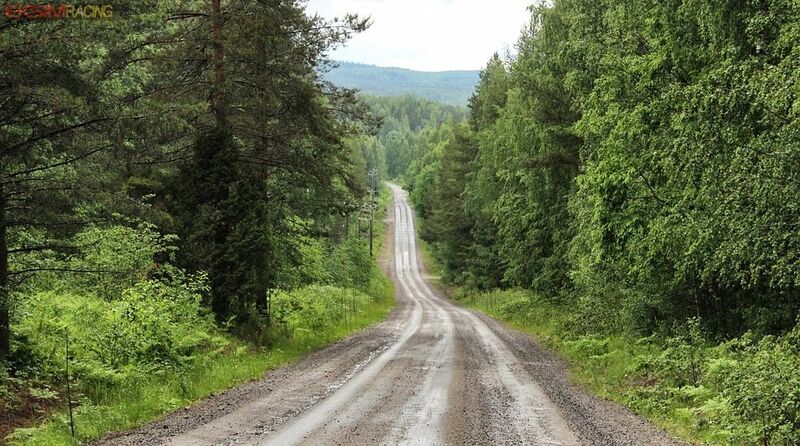 NOTICE: The first time I give the trick to the sim racing community on how to use the Simucube direct drive was with DiRT 4 June 09, 2017 and now with DIRT Rally 2.0. Do not be fooled by the guys around who don’t know what they are talking about and who don’t give you the correct information. 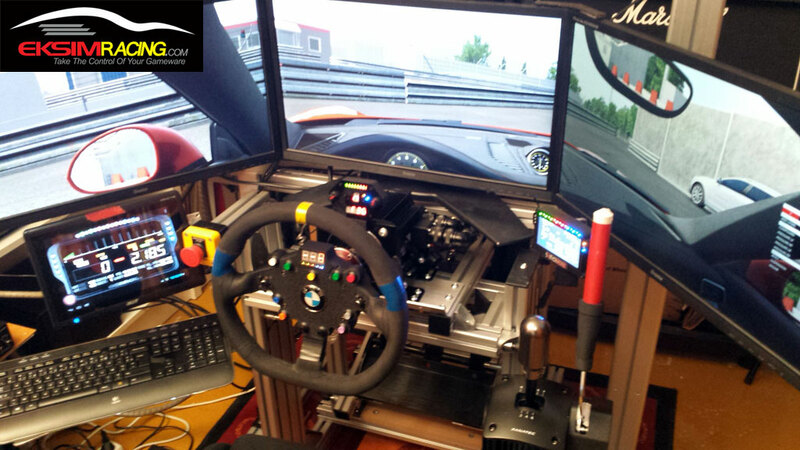 Read the original and reliable information on EKSIMRacing, see the link below. REMINDER: Choose the corresponding TAB MMOS or Simucube and apply the recommendation scrupulously or the improvement below will not working. 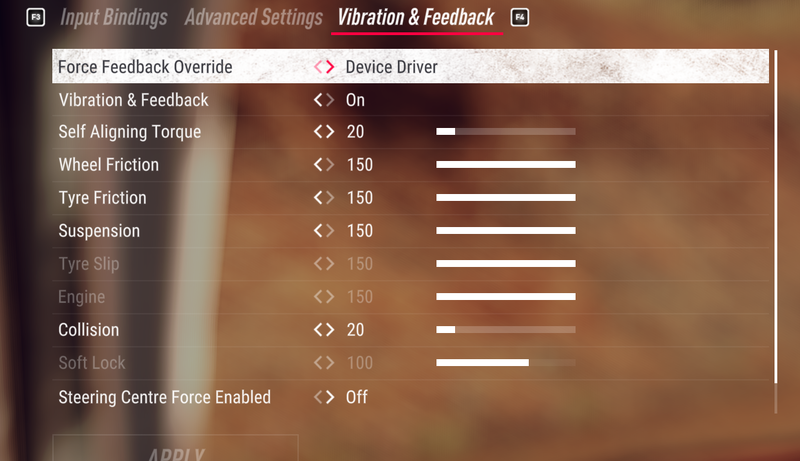 Okay, now everything is correctly installed and waiting for the FFB patch from Codemasters here is how to improve greatly and very easily the feeling of the road surface which is seriously lacking in the current version. Now go on track and turn the wheel to test the force and go back to the game settings to adjust the “Self Aligning Torque” parameter, if your MMOS or Simucube FW is correctly setup at 100% MAX Force you should get a good FFB with a value between 18 and 25. Collision value should be around 20. This is simple you ask DR2 to send the max FFB values to your DD so you pass the full control to your MMOS / Simucube FW filter settings (which must be good obviously). Only the “Self Aligning Torque” of the game parameters is retained to control (decrease) the value to obtain the proper balance of FFB force. 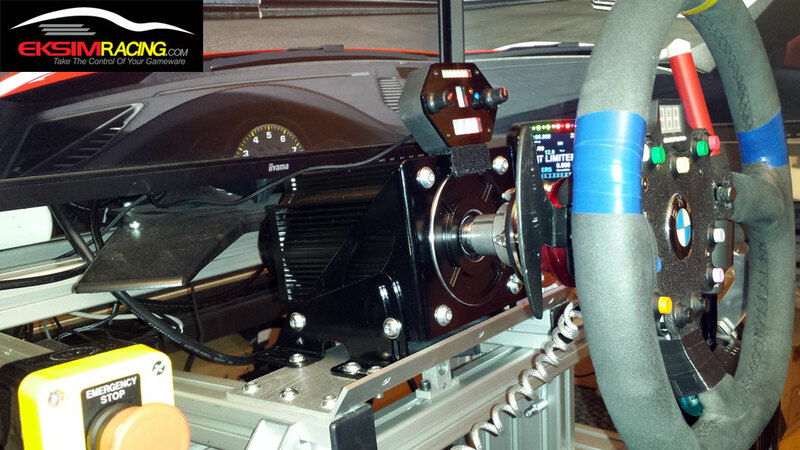 A cool and well manufactured /packaged Fanatec Conversion Kit (version 2) from Sim Racing Machines (https://www.simracingmachines.com/) is available. It is based on Teensy LC controller and as such 100% compatible with SLIMax Manager Pro and 100% FREE with your Fanatec hardware. 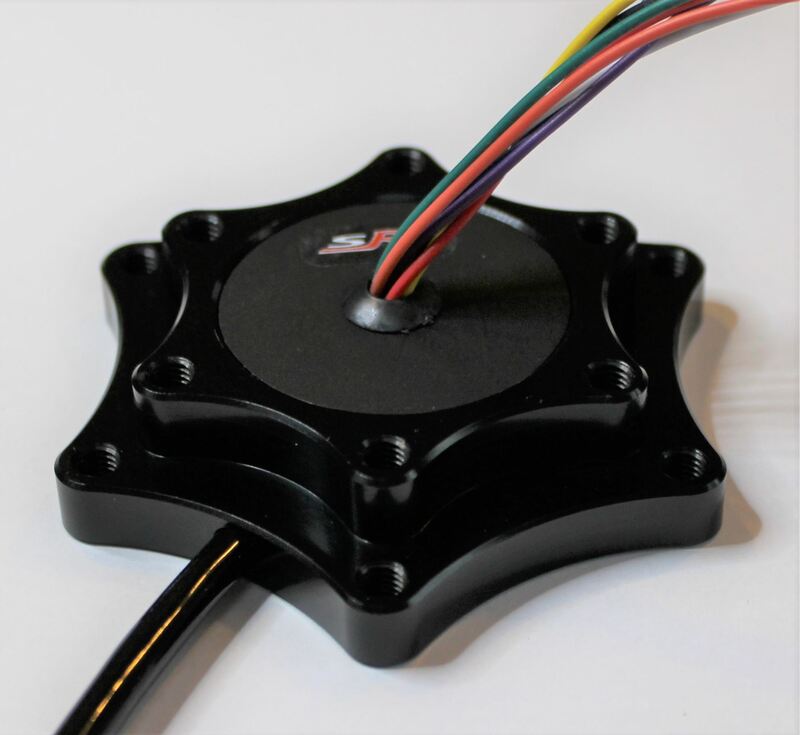 Another great addition to your Direct Drive OSW Simucube sim rig! SLIMax Manager Pro Do More Things Than You Think! 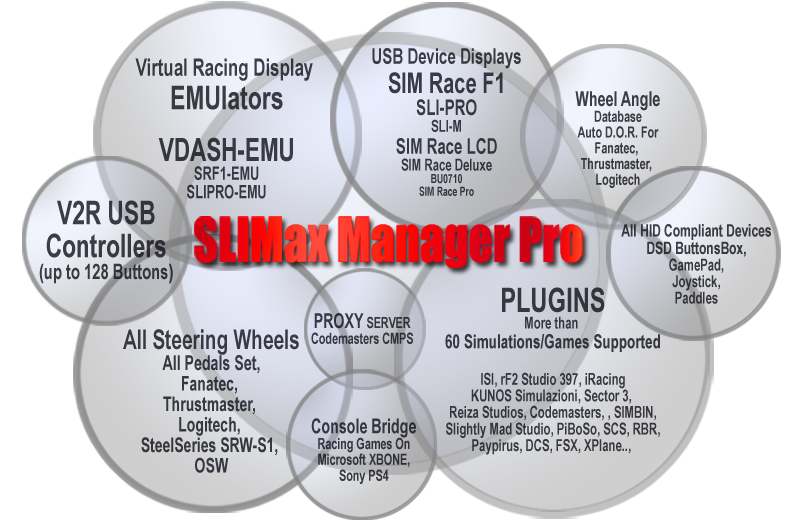 SLIMax Manager Pro v3.4 is a major version with a ton of improvements, if you still use an old version of the game devices manager (since 2009 a lot of things have been changed 😉 ) then it’s strongly recommended to download the latest version (download the full installer). NOTES: All information managed by SLIMax Manager Pro are not available in all games/simulations it depends of the the amount of telemetry available in their A.P.I. (Application Programming interface). The application can manage all devices simultaneously. 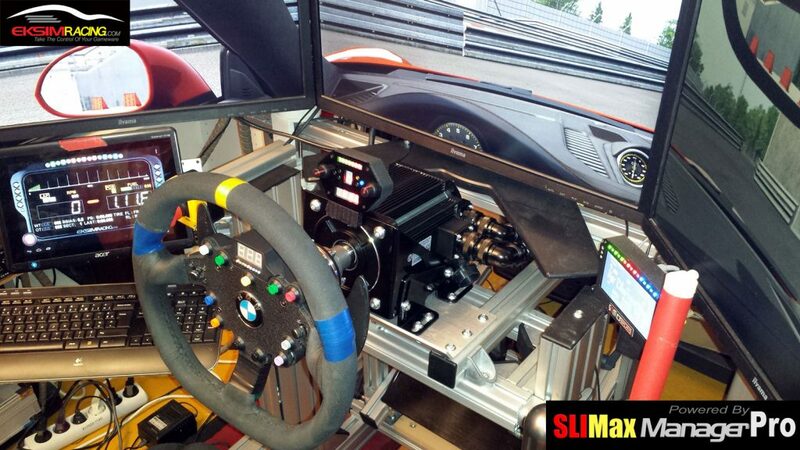 SimracingBay Simucube OSW Kit! Recommended! The feeling is absolutely fantastic and the more I improve the ffb parameters the more the feeling is accurate and detailed. 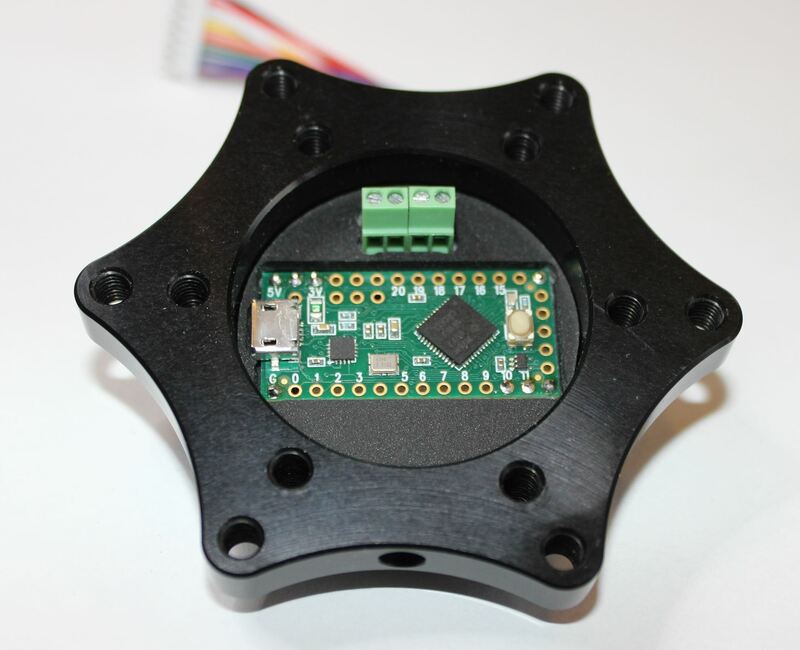 Our display devices and emulators manager SLIMax Manager Pro works really well with Fanatec Teensy mod and it is great to be able to use the Fanatec rim “as is” with the QR adapter provided in option with the OSW Kit. 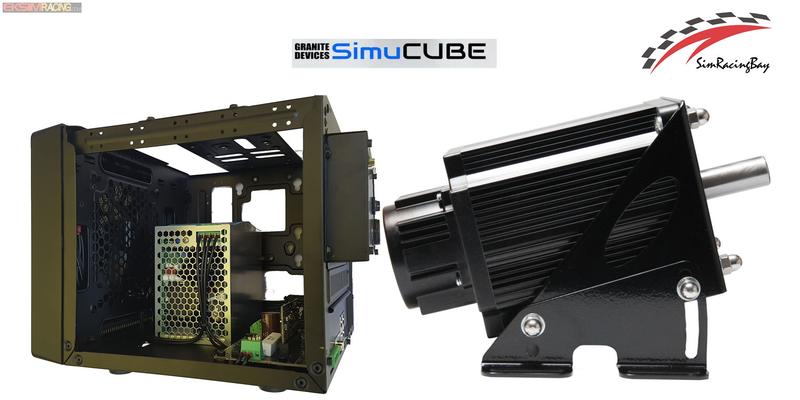 SLIMax Manager Pro takes care of LED, 3xDigits panel and CSP Motors of Fanatec hardware as well as all display devices (USB display devices from SIM Display, SRW-S1, SLI-PRO, …) and emulators (VDASH-EMU) connected. 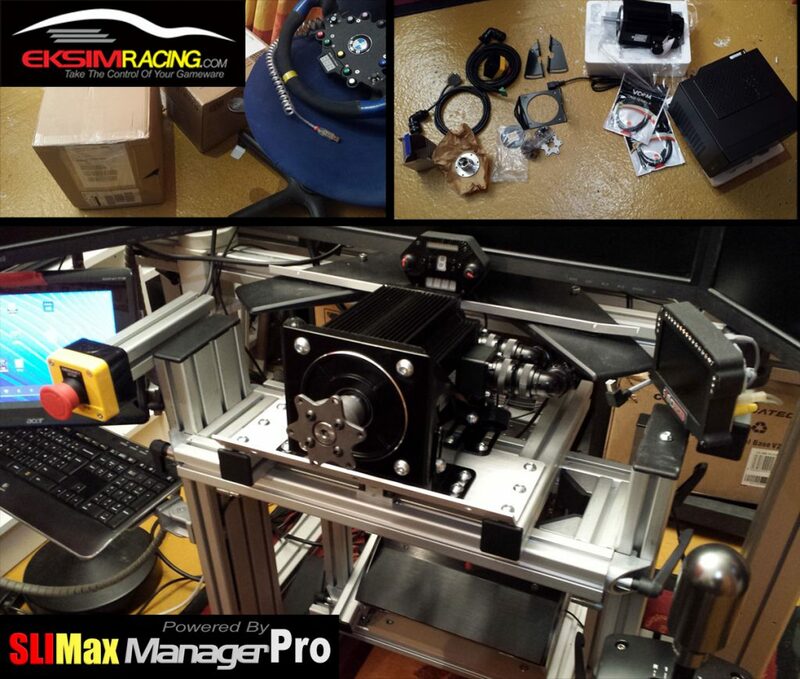 I strongly recommend the OSW Kit from SimRacingBay to all guys who want to enjoy quickly their sim-rig with a PRO Direct Drive solution. REMINDER: using the Fanatec hardware with SLIMax Manager Pro is 100% free!